Orgone Chi energy is accumulated from layers of organic and inorganic substances. These hats have multiple layers of organic cotton and 0000 steal wool which creates the Orgone effect. I also sprinkled some White Powder Gold Ormus, fine magnetite, and quartz crystal powder in-between the layers to cleanse the energy. So these hats are light and comfortable with the cotton being the bottom layer. These Orgone layers along with the Cone shape both work together to accumulate energy. Since I have combined these powerful Spiritual tools, Ormus and Orgone and shape power, they can easily be used to enhance all areas of your life - physically, mentally, emotionally and spiritually. By simply holding an Orgone device or being near one, negative energy will be cleared from your field creating a higher, more balanced and healthy state. Using your intent you can also direct this Source Energy towards personal healing, protection and spiritual awakening. What this means is that you now have a practical tool that can create and maintain a positive energy field in your home, car, and workplace for both yourself and those around you. What do KKK Members, Witches, Vietnamese Rice Farmers, Santa Claus, Birthday Kids, Ancient Shamans, Princesses, Catholic Priests, and the Dunce of the Class all have in common??? The pointed hat – whether we find it on a witch, a sorcerer, a dunce or even a birthday child – is nothing more or less than the physical representation of a one of power. Magical Power. The Cone shape is used to direct energy, much like a funnel directs water. Magic work raises energies that, if not directed, tend to become diffused and ineffective in their goal, but when pointed properly have a decided effect on reality. Magical hats of this shape are ancient and widespread. Stone-age cave art in Spain depicts female figures wearing pointed hats while across the ocean Pre-Columbian Mexican art also included similar depictions of humans in pointed hats. Statues of the Greek Goddess-Witch Hecate show a conical Phrygian cap. China’s Tarim Basin yields the so-called “Witches of Subeshi”: female mummies found wearing black felt conical hats – dating back to 4000BCE. 3000 year old golden cone shaped hats adorned with astral symbols (and once thought to be large vases until chinstraps were found on them) have been unearthed all over Central Europe and in Ireland. Statues of the Norse God Frey often included a pointed hat. 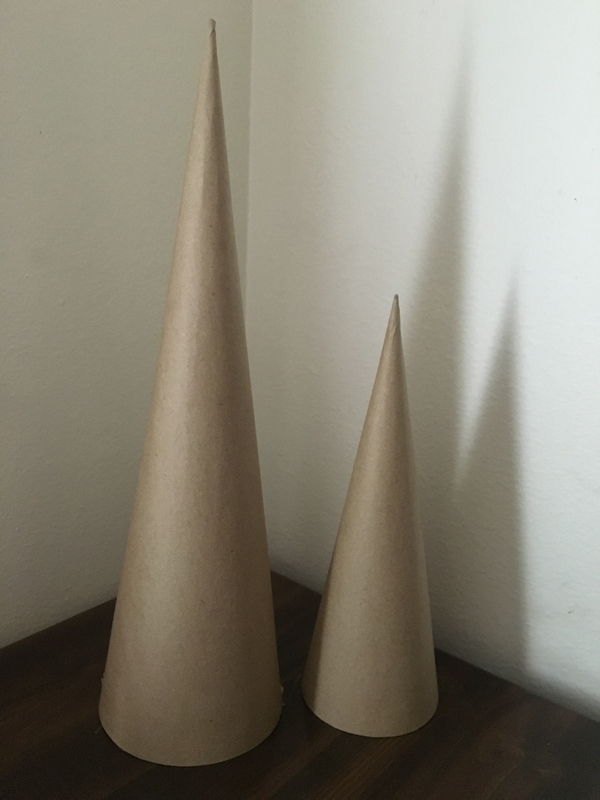 The same shape can be found in the Catholic Bishop’s miter as well as the Papal Tiara (used for Papal coronations since 1305) and for that matter in every church steeple as well. 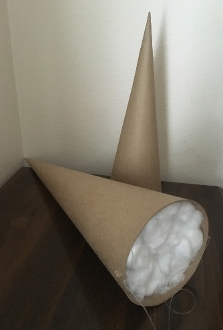 The cone helps with the concentration of the magical or (in the cases of those who disregard magic) sacred power that is raised during ritual and its shape directs this power upwards sending it forth where it will manifest to the intent of the power raiser. 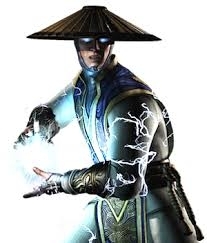 People wearing such a conical hat become an energy center of directed power. The simplest example of this is to be found in the party hat worn by the child who blows out the candles and makes a wish. Another – Slightly reversed – example is the so-called dunce cap, or Dun’s Cap (named for its 13th century inventor John Duns) designed to pull and concentrate mental energy into the heads of fools (dunces). Perhaps because the act of capturing and directing energy through specifically shaped conduits has been the human experience for ages untold, we don’t quite realize how very much part of our lives this uniquely shaped aspect is. And it is everywhere around us: pyramids, praying hands (finger tips up), belfries, obelisks… and more to the point, on us: wishing caps, pixie caps, and witches hats… Where there is human will to be exerted there is always going to be a point.